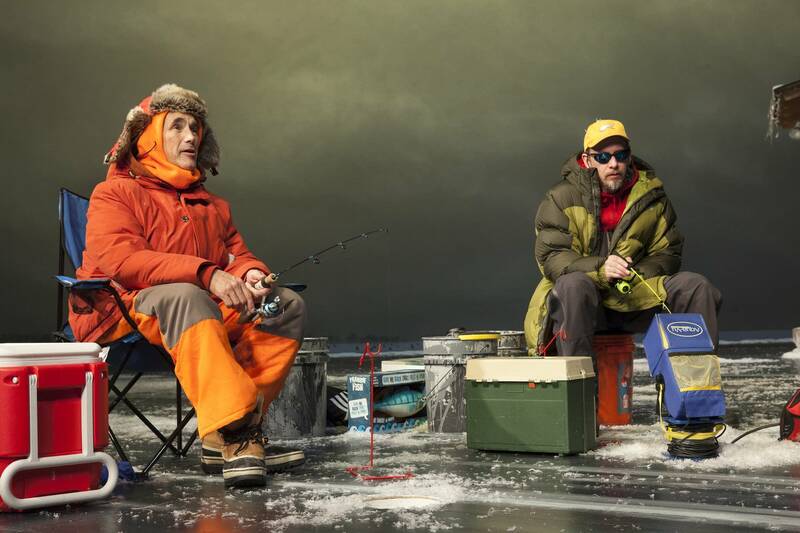 Nice Fish: A collaboration between Tony Award-winning actor Mark Rylance and Duluth poet Louis Jenkins, Nice Fish incorporates poetry and wry humor to explore the beauty and hilarity found in a day of ice fishing. The play is running now until May 18 on the McGuire Proscenium Stage at the Guthrie Theater in Minneapolis. Niicugni: Emily Johnson of Catalyst Dance is the creator and performer of this show that combines stories, live music, histories and dance as it asks, "Can we pay attention to the ways we do and do not listen to our bodies, histories, impulses and environments?" The production is staged within a light/sound installation of handmade fish-skin lanterns, and the performance happens Sunday at 7 p.m. at the O'Shaughnessy Auditorium in St. Paul. Word Becomes Flesh: This production, written and directed by Marc Bamuthi Joseph, blends spoken word, dance and live music in a series of performed letters from a young, single father to his unborn son. Word Becomes Flesh examines the legacy of patriarchy and male privilege, the continuum between fathers and sons, and the relationships of women and men as well as the complexities and contradictions surrounding race and gender in America. The production opens tonight and continues to Saturday, April 20, at Intermedia Arts in Minneapolis.